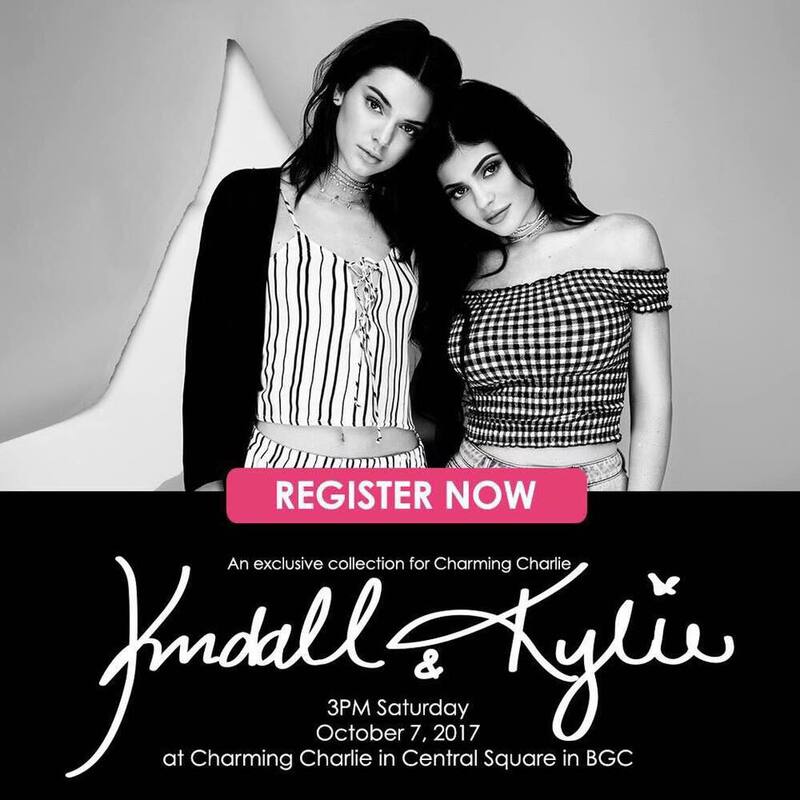 The first-ever Kendall + Kylie Collection in the Philippines is finally here! 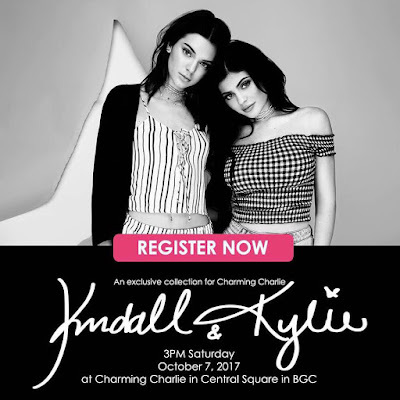 Catch the limited edition exclusive collection at Charming Charlie Central Square BGC on October 7, 2017 at 3PM! 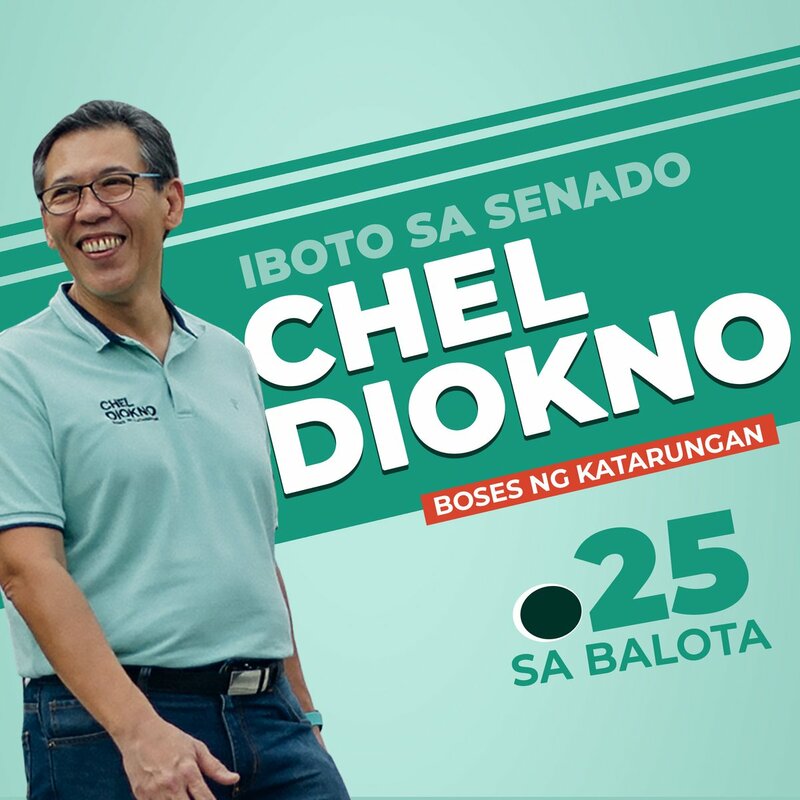 Secure your slot, get P200 OFF and have access to the fun & exciting K+K instant photo studio and more, when you REGISTER NOW by clicking the link HERE!